But before you start with dehydrating herbs, there are many things that you need to take care of. You also need to prepare in advance and ensure you have enough airtight containers and packages to store the herbs in a dry and sanitary environment. 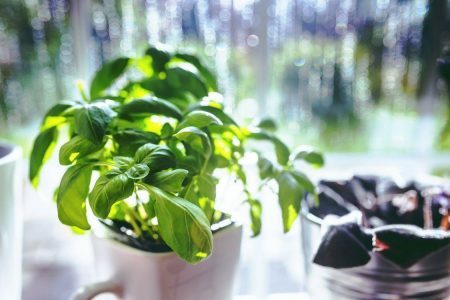 In this write-up, we’re going to take a look at the steps that can help you in successfully drying all kinds of herbs. Why Use a Dehydrator for Drying Herbs? What Types of Herbs Are Best for Drying? How to Prepare Herbs for Dehydrating? How to Add Herbs to Dehydrator? How to Store Dried Herbs? A dehydrator is the essential kitchen appliance for drying all kinds of foods, fruits, and vegetables, but most of all, it is perfect for drying herbs of different kinds. Here are some reasons why you should consider using a dehydrator for drying herbs. In a dehydrator, you can get a set temperature for drying herbs and keep the temperature at a constant level throughout the drying session. Drying herbs in the sunlight does not offer the ease of choosing the temperature. A dehydrator allows you to save a lot of time spent in drying herbs. You can simply use the timer feature on the dehydrator to set the duration of the drying session. In a dehydrator with multiple trays, you can dry large batches of herbs at the same time. You can also dry different kinds of herbs on different trays to save time and space. You don’t have to depend on the sunlight or any other external factors for drying herbs. If you live in an area where you don’t get much sun, using a dehydrator is the best option for drying herbs. Drying herbs in the outdoors will require a lot of space as all herbs need to be kept at some distance or hung from threads. But with a dehydrator, you can simply add all the herbs in one appliance and set it to dry. Drying herbs in the sun is a lot of work. Not only does it take a lot of time, but you have to care for the herbs through the process that might take days. With a dehydrator, you can simply add the herbs, switch it on and forget about it. A dehydrator is ideal for drying herbs as it preserves the aroma that might be lost if you were drying herbs in the sun. The aroma is an essential component of the herbs that makes it a joy to use them in all kinds of dishes. There is a wide range of herbs that are perfect for drying in your dehydrator, but there are some herbs that show a much better result. 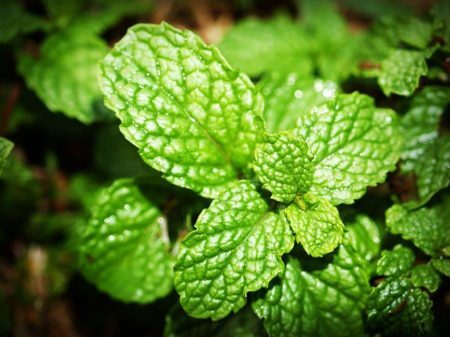 Herbs with high moisture content in them Let’s have a look at some of the herbs that you can grow and dry for later consumption. The herbs you dry at your own home will always be a step above the store bought herbs. You will always get herbs that are fresh, tasty, and last a longer time than those that you buy in a store. Home-dried herbs have more flavor because drying them for a short time on low-temperature settings helps to retain all the flavorful oils in the herbs. You can dry your own herbs and store them for six months to one year in airtight bags or jars. These herbs are perfect for use even after such a long period. When you dry your own herbs, you can rest assured that there are no harmful chemicals added through the drying process. 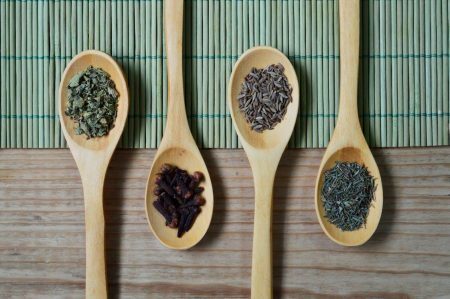 Home-dried herbs are natural, fresh, and healthy. Drying your own herbs can be highly economical as you don’t need to go to stores or supermarkets to buy herbs you need. You can simply grow what you want and dry it in the comfort of your own house. Drying herbs can be a fun activity for the whole family. From picking herbs to cleaning then, drying and crushing them for storage. These activities can bring the whole family together. It is important to properly prepare the herbs for drying. If you don’t follow the right procedure of picking, sorting and drying the herbs, you might end up spoiling the whole batch. Here’s how you can prepare the herbs for dehydrating. Remove leaves from stems and keep them in a separate heap. Drying stems can take a long time and it doesn’t add to the whole process either. Remove any dry or diseased leaves as drying these leaves along with healthy leaves is not an ideal solution. Shake off excess soil or any insects that might still be on the leaves. You can also give the leaves a gentle rinsing with cold water. Pat the leaves dry with paper towels. Ensure these are completely dry before you put them in the dehydrator as wet leaves might result in uneven dryness in the whole bunch. Adding herbs to dehydrator should be done in a well-mannered way so that all herbs get an equal amount of heat. For a uniform drying, proper herb placement is essential. Here are a few dos and don’ts of adding herbs to a dehydrator. Make sure all herbs are dry. If the herbs are wet, it might lead to uneven drying and the end result will be less than satisfactory. Place herbs on the trays of the dehydrator. Make sure there is ample space between them and they’re not overlapping each other. If the herbs are large in size, you can remove a tray from above them to ensure they get ample space for air to pass through. Set the temperature from 135 degrees F and switch on the dehydrator. Monitor the herbs from time to time and check on the progress of dehydration. You can also take the herbs out to touch and feel if they’re properly dry. Be careful as the leaves might be hot. Once you feel the herbs are properly dry, switch off the dehydrator. 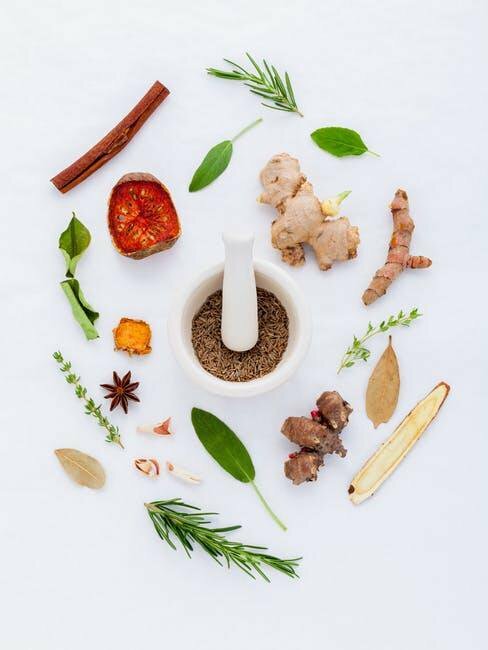 We recommend you to check out this Herbal Academy Course to know about herbal medicine. There are many ways to store herbs and you can choose the method that best suits your requirements. Let’s have a look at some of the way of storing and using herbs. Whole herbs last longer - If you can, try to store herbs intact without breaking them up. When you break up the herbs, they release essential oils and aromas that can dissipate with time and exposure to air. Use airtight jars for storage - Make sure the herbs are completely dry before storing them airtight jars. Store away from light - Exposure to light and air can diminish the potency of dried herbs. Make sure you store them away in a place away from strong light so that the herbs are usable for six months to a year. Add Labels - Labeling your herb jars is important because it gives you an idea of how long you’ve kept one jar of herbs. Often, if kept for a very long time, herbs tend to grow fungus and get spoiled, if you have labeled them with dates, you can air them out from time to time. Crush and store - If you plan to use the herbs within a month or so, you can crush them in a powder form and store them. Crushed herbs are highly potent, so make sure you use them a little less than the mentioned quantity for every recipe. Drying your own herbs in your house can be a rewarding and fulfilling experience. You can use the produce from your own garden or you can buy the herbs of your choice from the market and then dry them up. 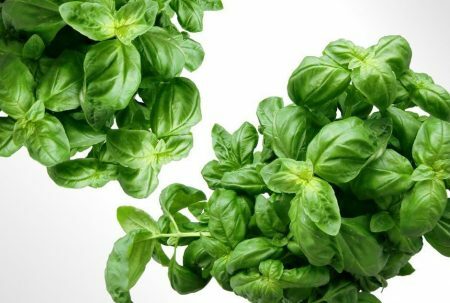 The biggest benefit of drying your own herbs is that you can be absolutely sure there are no harmful preservatives or chemicals added to the herbs during the dehydration process. You can also save money by drying your own herbs. Dehydrators with multiple trays offer a lot of scope for drying large amounts of herbs. You can even dry different kinds of herbs during the same drying session and store them all for later use. If you’ve been on the fence about drying herbs, hopefully, this write-up gives you enough motivation to start drying herbs in your own dehydrator.